I needed a job to support my living costs, create a strong portfolio and a solid client base. I was working to my full capacity, but not earning much at first. 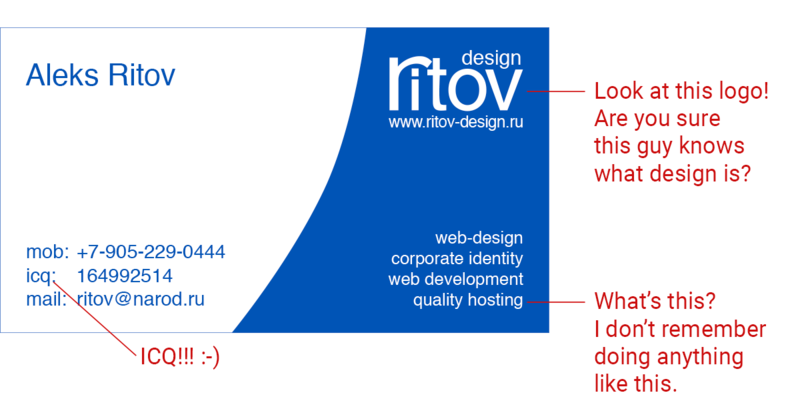 I wasn’t picky either and took any kind of work I could get, be it a website or a design project. I organized mini project teams and was in charge of client communication and payroll. Dozens of websites, and numerous brand identity and graphic design projects. Established myself as a trusted professional and received many positive reviews from my clients.